Printer’s Row Lit Fest 2012, the largest free outdoor literary event in the Midwest, is approaching! And fast! The momentous event will take place Saturday, June 9 and Sunday, June 10 right in historic Printers Row. (That’s on Dearborn Street, from Congress to Polk streets.) And guess what? ESSAY FIESTA will be performing! That’s right! 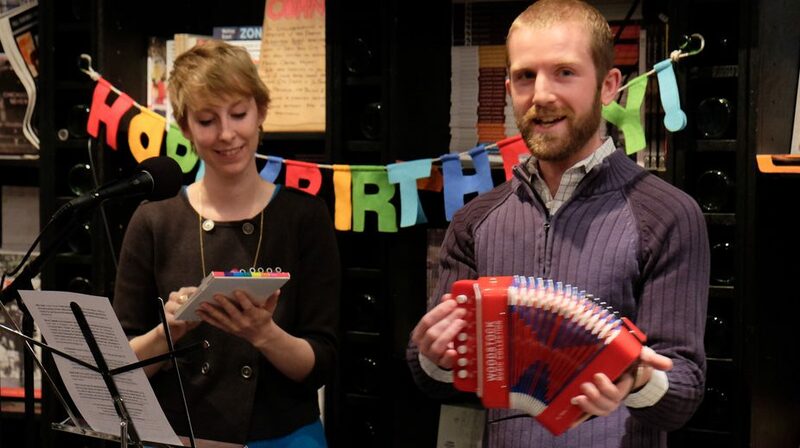 As part of the festival’s Lit After Dark event (an afterhours outdoor event that features libations and literature…which is the best combination ever), co-hosts Alyson Lyon and Keith Ecker will be delivering a mini-version of the Essay Fiesta you know and love (and if you don’t know, then come out and learn to love). We’ll be featuring special guests Jen Bosworth and Scott Whitehair. Oh, also it’s free to attend! And did we mention the libation part? Besides featuring some of the best live lit performers in the city, Printers Row also features booksellers, publishers, literacy and cultural organizations, among many many others. Buy something; see something. It’s all about lit…no doubt ’bout it. So, mark your calendars now and get ready for the fest!